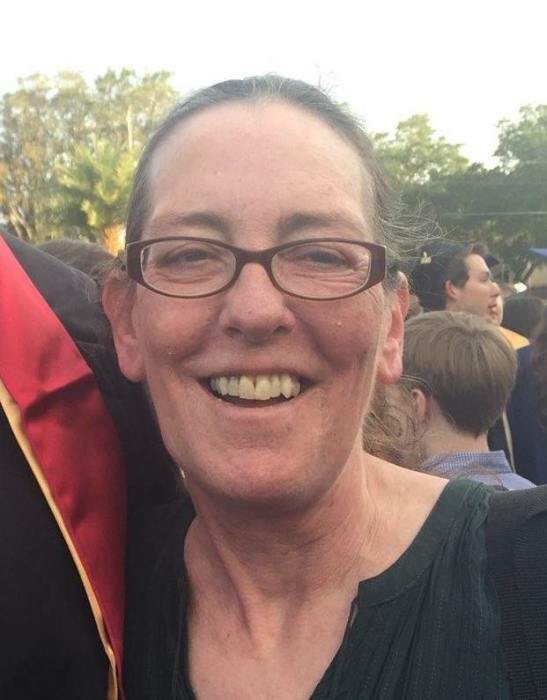 Donna Rae (Linderman) Darling, 58 years of age, of Western, passed away Thursday, January 24, 2019 at Bryan Medical Center West in Lincoln. She was born in Beatrice on November 24, 1960 to Donald and Janis (Junker) Linderman. Donna enjoyed reading, volunteering at the library and especially spending time with her grandchildren. Donna is survived by her children, Damien, Jakub and wife Amy, both of Omaha, Malachai of Columbus, Indiana, Maudie of Beatrice; grandchildren, Trevor, Korrigan, Gavin, Carver, Donavan, Ava, Macy; mother, Janis Kenning of Fairbury; brother, Mike Linderman of Lincoln; step-sister, Gailyn Strayer of Kansas City, Missouri; and step-brother, Kenneth Kenning of Steele City. She was preceded in death by her father; and husband, David. Memorial Services will be held at 11:00 AM Tuesday, January 29, 2019 at Harman-Wright Mortuary in Beatrice with Pastor Lori Miller officiating. A register book will be available to sign from 9 AM to 5 PM Monday, January 28, 2019 at Harman-Wright Mortuary in Beatrice. Memorials are suggested to the family’s choice in care of the mortuary. Harman-Wright Mortuary in Beatrice in charge of arrangements.